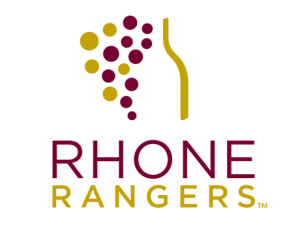 Terroirist: A Daily Wine Blog » Rhone Rangers DC: Free Tickets! Being from VA, I feel that I should definitely say Viognier. Stone Tower Winery in Leesburg, VA produces an amazing example fermented in a concrete egg. My favorite US rhone white is grenache blanc these days. The Tercero and Tablas Creek versions are great. Tablas Creek Espirit de Tablas! I’m a northern Rhone junkie, so for me it’s the Fausse Piste Garde Mange Syrah. The Miner Family! La Diligence (Syrah) -Stagecoach Vinyard and their Simpson Vineyard Viognier.